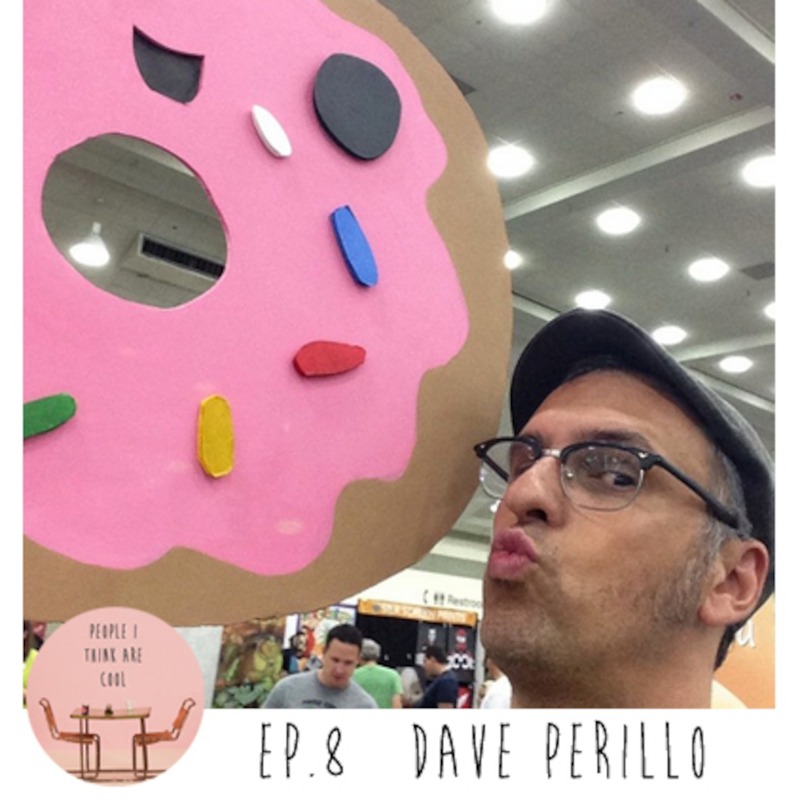 Today we have the wonderful, talented Dave Perillo. He is seriously one of those dudes that you want to sit down and have a beer with instantly when you meet him. He is one of the best known pop culture artists in the biz, and he just wrapped up his solo show at Gallery 1988 titled Squares 4 Squares. He is currently at NYCC if you want to stop by and see him. Also, he has a limited edition Frozen print out today. This guy is everywhere!